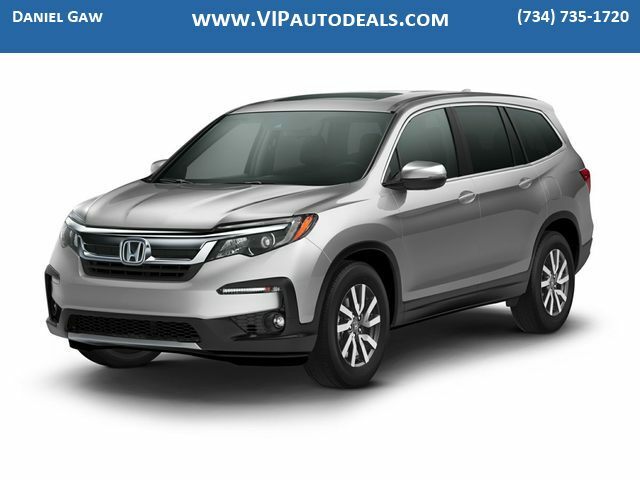 Silver Metallic 2019 Honda Pilot EX-L AWD 6-Speed Automatic 3.5L V6 24V SOHC i-VTECNo games. No tricks. Call us today for your E-price. 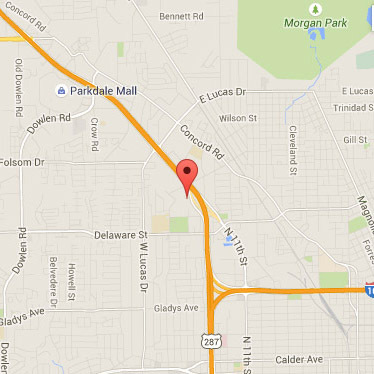 We are only about 15 minutes from Toledo, OH and from the Wayne, Washtenaw, and Lenawee County borders! We can make your new vehicle uniquely yours with window tint, custom tires, custom wheels, spoiler or DVD systems. We have the staff and knowledge to put it all together for you. 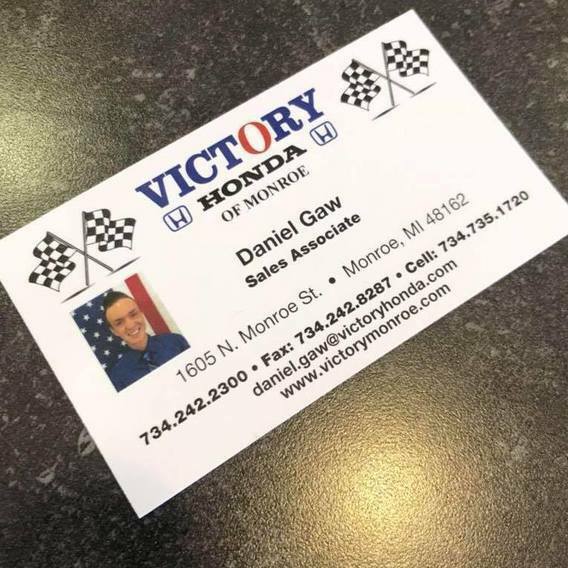 Get Pre-Qualified: http://www.victorymonroe.com/financing/short-application.htm We finance Bad Credit, Bankruptcy, Divorce, Job Loss, Medical Collections & First Time Buyers With No Credit. Apply Now! 26/18 Highway/City MPG**Complimentary Car Doc provided on most used vehicles! Ask us for details! Getcardoc.com** Don't forget to ask about our Free Pick Up and Delivery program for both sales and service! CALL OUR INTERNET DEPARTMENT AT 888-605-7056.